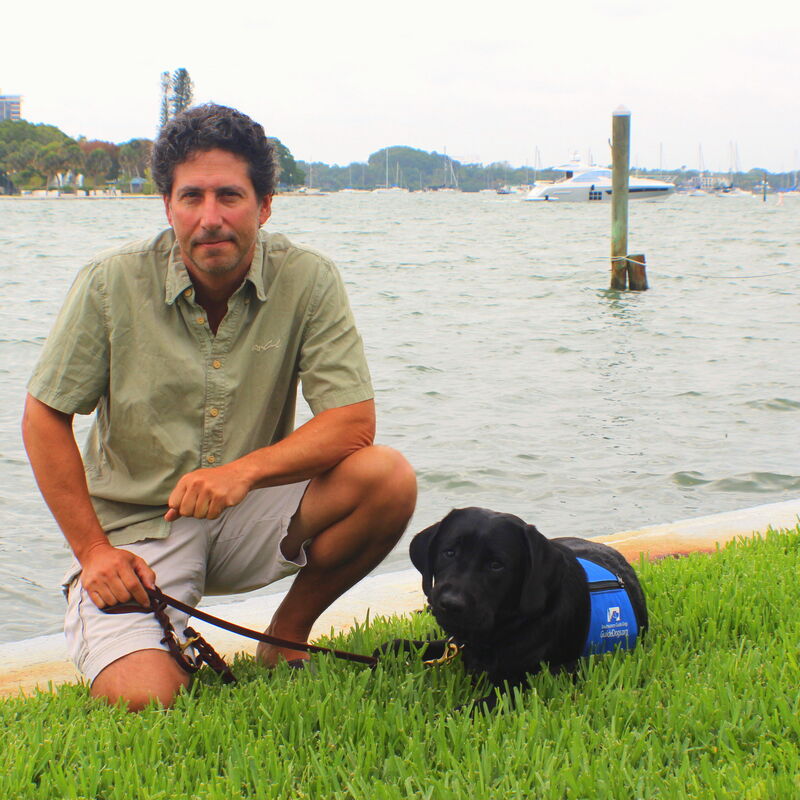 Justin Bloom will speak at the next meeting of the Sarasota County Council of Neighborhood Associations. 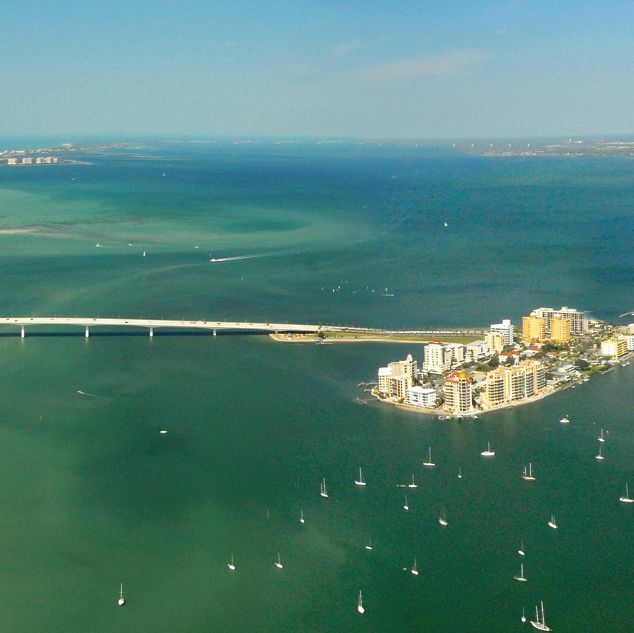 The Florida Institute for Salt Water Heritage, the Sierra Club and Suncoast Waterkeeper are hosting Brunch for the Bay at noon this Sunday, March 5. 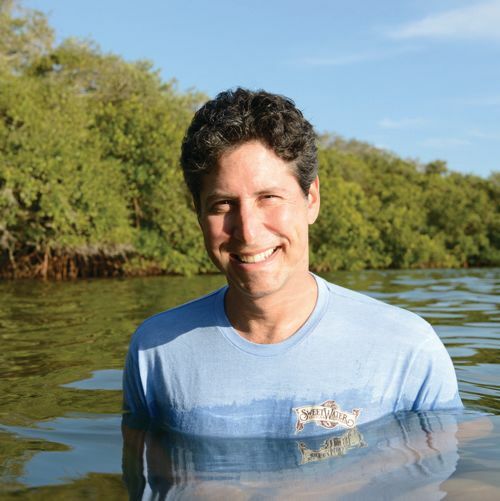 Here's what Suncoast Waterkeeper's Justin Bloom,Key Chorale's Joseph Caulkins and Sarasota County Library Foundation's Linda Getzen are watching, listening to and reading right now. 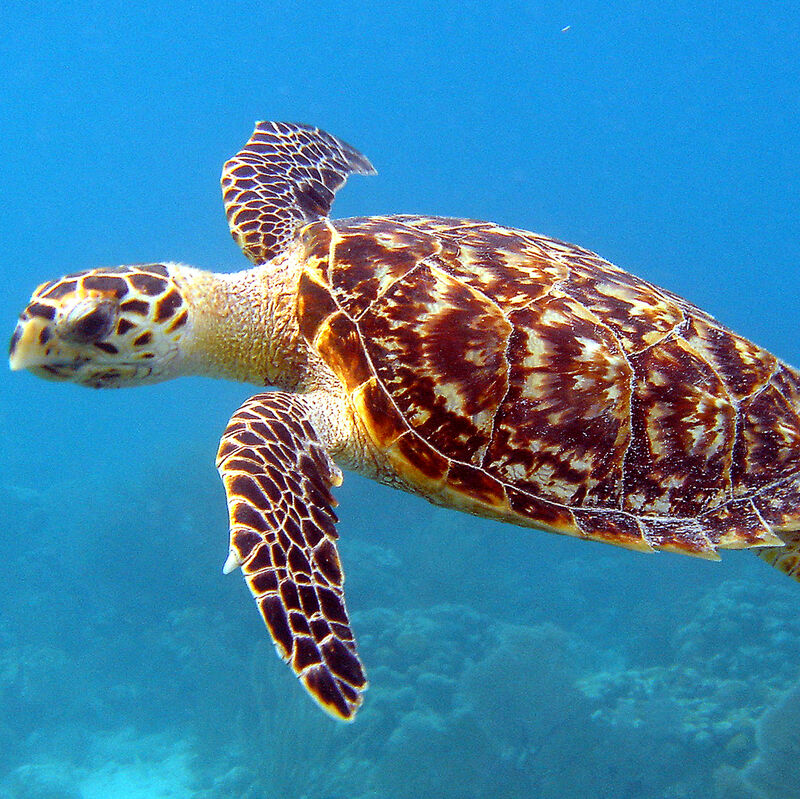 Rum sales for sea turtles, Sarasota Memorial Healthcare Foundation grants, a Suncoast Waterkeeper fundraiser and more. 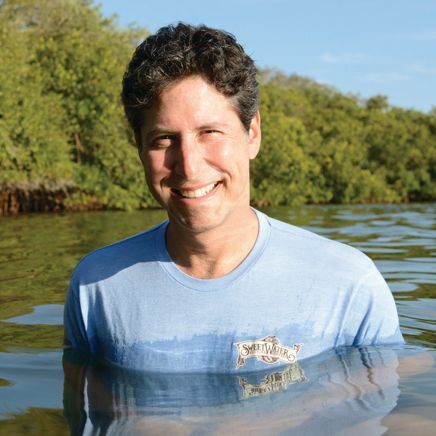 Suncoast Waterkeeper executive director Justin Bloom shares his thoughts on the problems our Gulf and bay face.